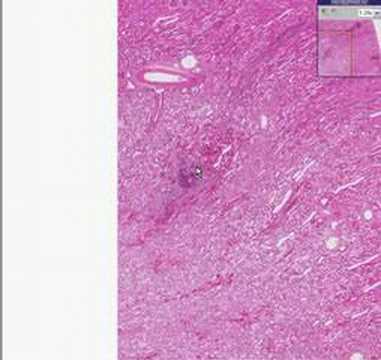 Histopathology Heart, aortic valve –Bacterial endocarditis. 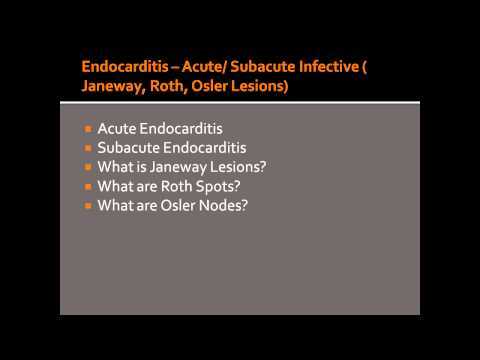 http://usmlefasttrack.com/?p=76 Acute Endocarditis Subacute Endocarditis What is Janeway Lesions? 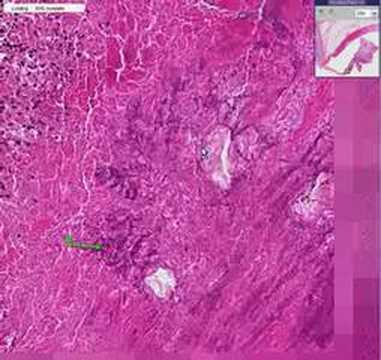 What are Roth Spots? 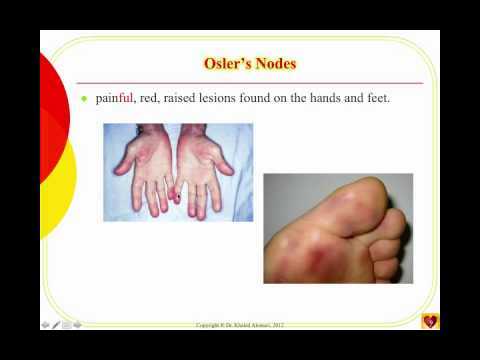 What are Osler Nodes? 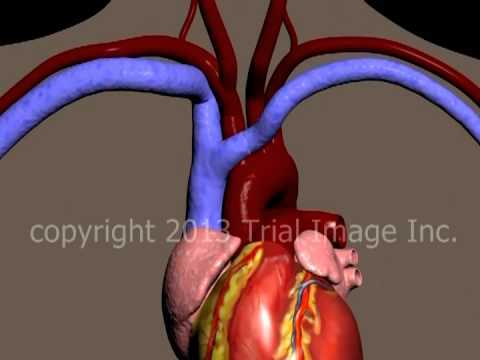 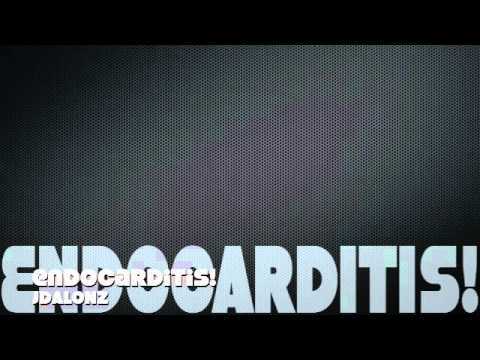 Endocarditis, Cardiac Vegetations and Stroke video – Animation and Narration by Cal Shipley, M.D. 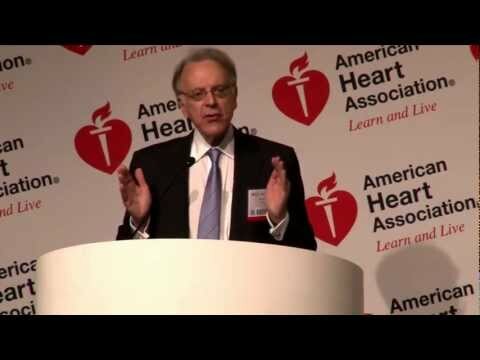 Review of sepsis related endocarditis, with subsequent growth of cardiac vavle leaflet vegetations, embolization and stroke http://www.trialimage.com. 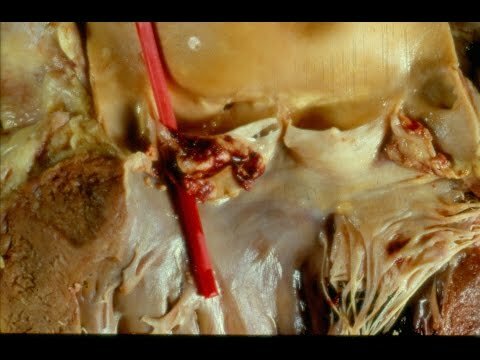 The pathology and complications of acute and subacute bacterial endocarditis.